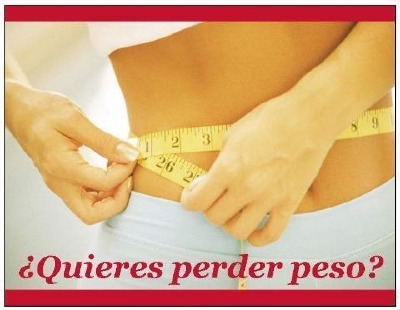 Specialists reduction measures and weight loss, reduction massages first professional teams, aparatologia facials, body treatments, mesotherapy virtual and conventional yesoterapia, hot strips, seaweed, hydrate, facial fillers, hyaluronic acid, and sales postoperative girdles and post-operative massage, sales of natural products for weight loss and fight constipation. 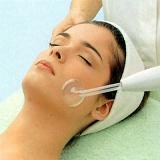 Electroporation and facial treatments with high frequency. Beautifying facial, facial fillers, hyaluronic acid.